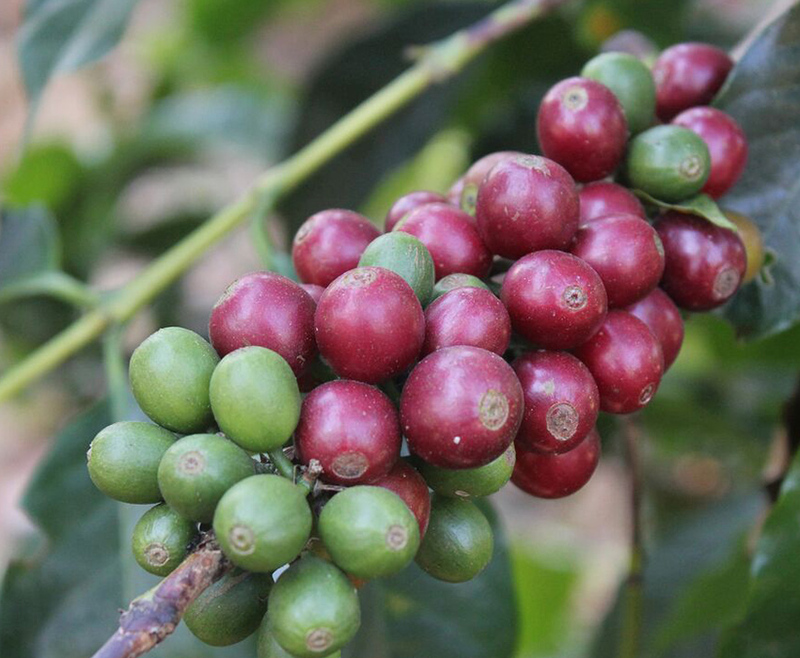 To support and increase organic coffee growing in a region that has limited production but high quality coffee. With a strong management team, the group requires assistance to convert conventional producers to organic. This process takes about 3 years and reduces the income of the producer during the transition period. 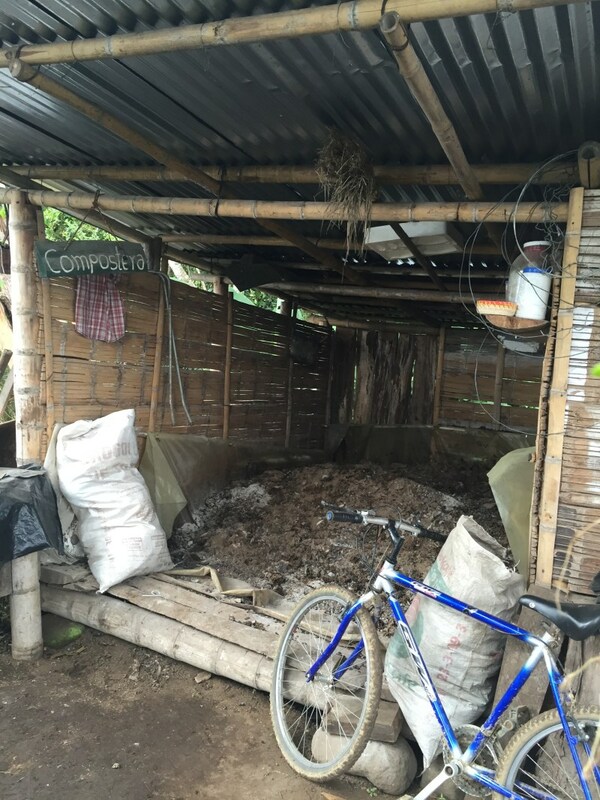 To be able to support strong organic coffee growing practices and help those who want to transition to organic. 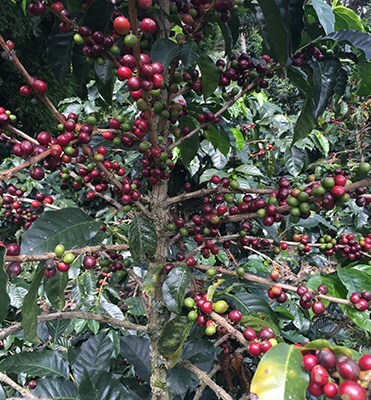 Allowing more producers to become organic to be able to commercialize more organic coffee in the market, where demands for traceability and sustainability are greater than ever. A premium is given to the members of the group in addition to the commercial price they are paid for this coffee. This helps members who are in transition to become organic producers to bridge the loss in revenue they will suffer during the 3 year transition process. 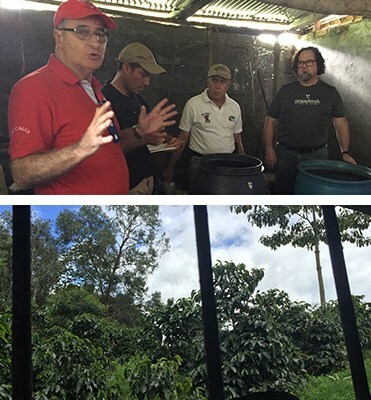 Established members who are already transitioned will receive continual technical training on best practices for organic coffee. 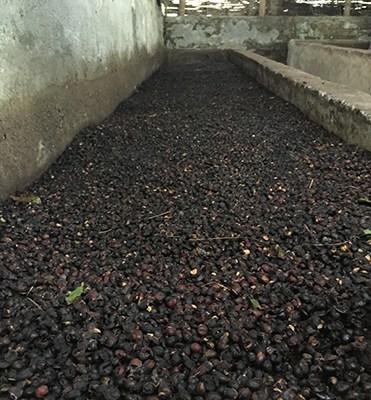 The goal of the group is to continue to transition more producers to become organic to strengthen the potential and profitability of the group, allowing a larger volumer of commercialized coffee. 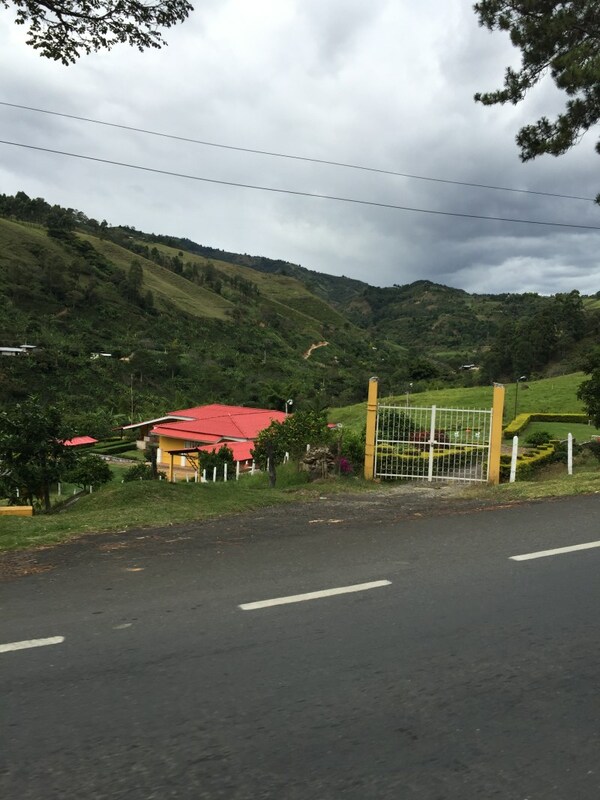 Many of the producers belonging to the ACEC group have farms where the elevation is around 1,950 metres above sea level. At these altitudes, not only is it excellent for growing coffee, but damage due to insects and flies are few and far between. The program is well organized and manged. 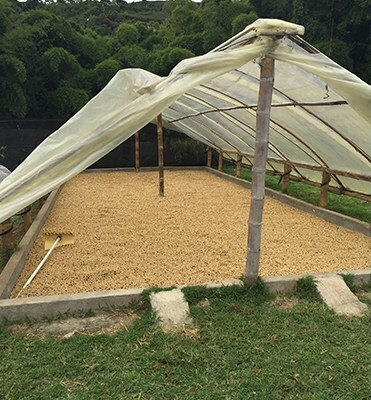 The producers receive frequent visits from members of the group to ensure conformity with all organic standards. 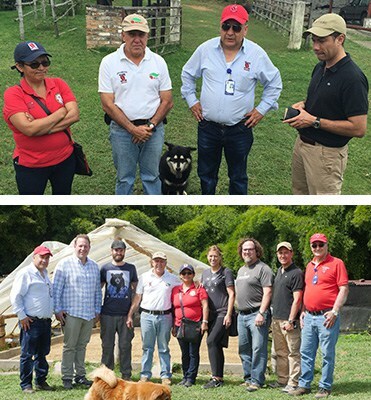 The approach of the group is extremely proactive with model farms where producers will continual training on best practices. Technical training is provided for best practices on cleanliness, maintenance of equipment, pulping, fermentation and drying methods. 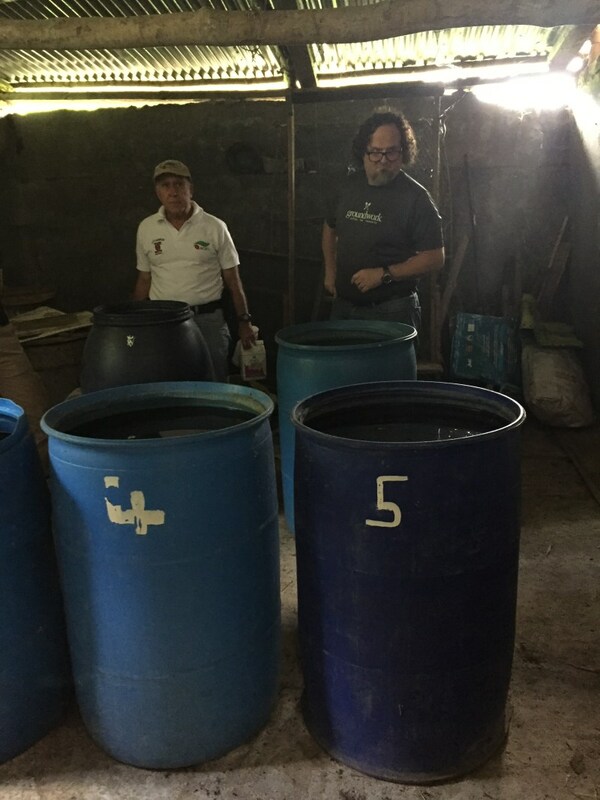 These blue barrels are filled with organic urine. 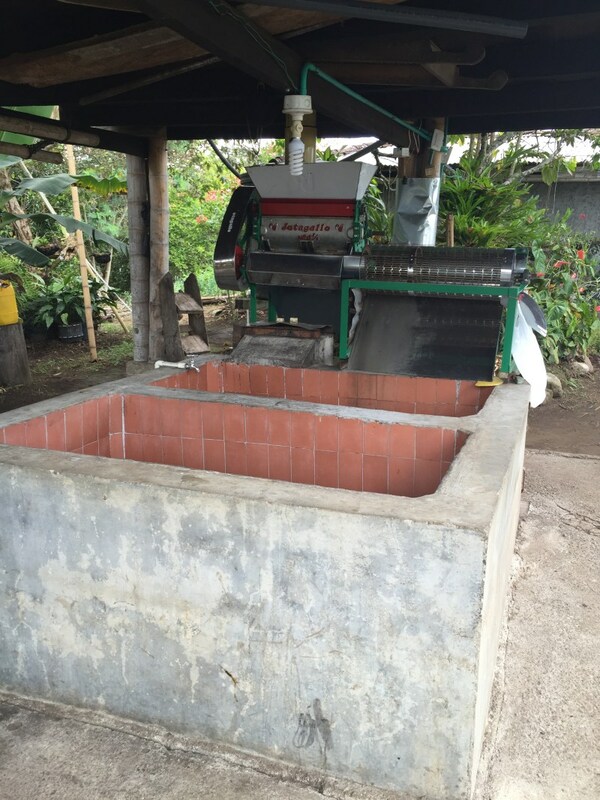 The urine is extracted from the composting of the cherries and decomposition process. This urine will then act as a fertilizer for the coffee trees and other vegetation on the farm. A complete natural product and natural process. The yields from this treatment are extraordinary. Improved coffee quality: Arrival cup scores consistently reach 84-90 points on the SCAA scale. One hectare of arable land was given to each of the 50 selected agronomy students identified in the municipality of Bilbao. Along with this the students were given technical training and courses on coffee growing. The land will be given to them upon graduation so they can start operating a successful coffee business.